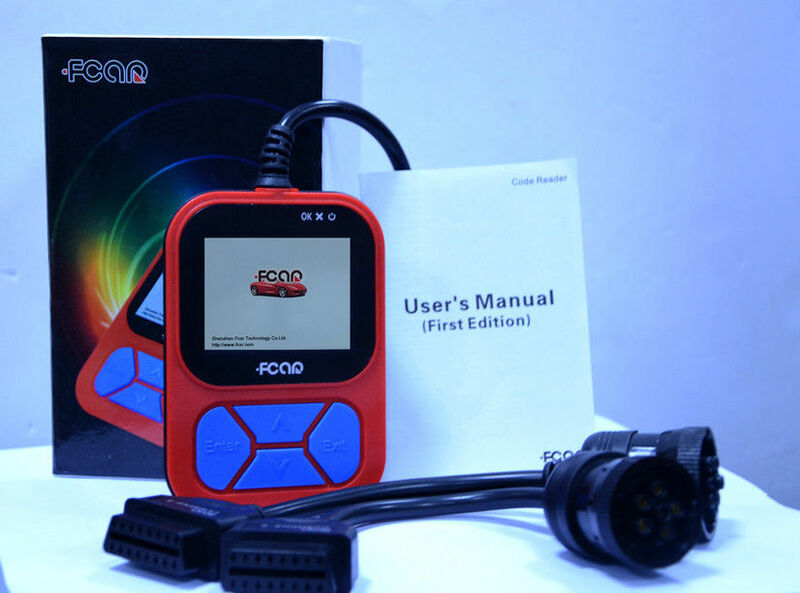 F502 is a small Heavy Vehicle Code Reader which researched and developed by Fcar. It is with LCD true color display and can support heavy duty truck standard protocols. With high quality and good performance,this code reader can enable vehicle technicians to diagnose heavy duty trucks more easily and quickly.The micro tool is widely used in various maintenance companies, auto manufacturers, repair stations, petrol engine manufacturers and energy-based enterprises etc. Support vehicles that compatible with standard protocol of heavy-duty trucks (J1939 and J1708).